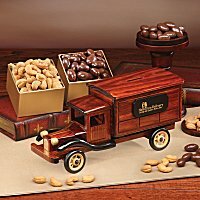 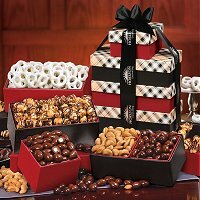 Make sure your food gifts promote YOUR company and YOUR brand. 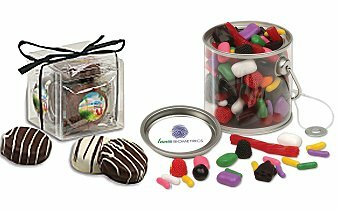 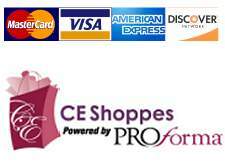 Your logo will be the first thing recipients will see when they open the package. 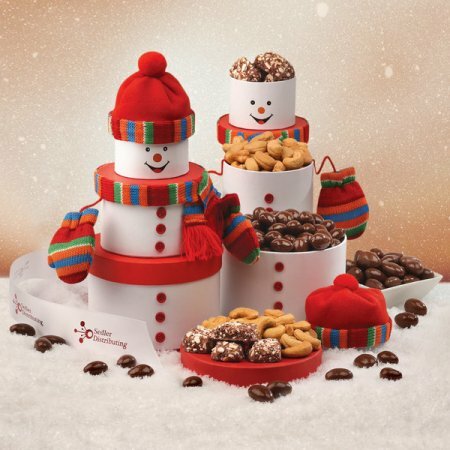 Gifts from giant food companies are usually filled with their advertising materials but at Maple Ridge Farms your company is on display, not ours. 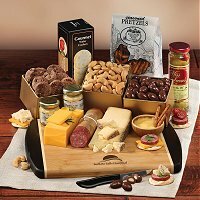 Maple Ridge Farms has been named the top food gift company 18 years in a row! 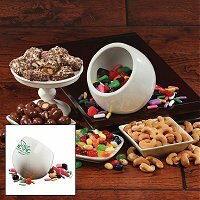 Over 10,000 businesses including 75% of the Fortune 100 choose Maple Ridge Farms for their business gifts. 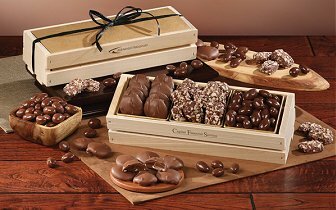 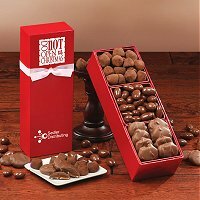 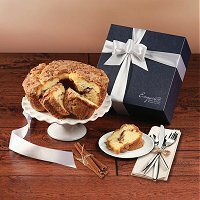 This year, choose a delicious food gift that is packaged to perfection and has your logo on it!